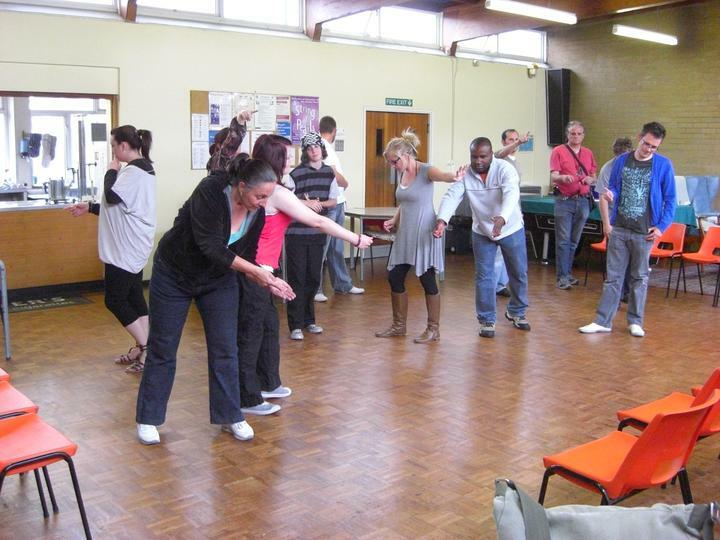 The Community Portfolio provides opportunities for local people to get involved with high-quality, open access theatre projects that boost confidence, team work, provides transferable skills and creates a sense of community identity. We create plays about east London and then perform them in locations around the Borough, generating discussion amongst people on issues relating to this part of the world. Unfortunately, our part of London has historically been poorly served by Arts-organisations. What that means however is that there are many, many people who would love to get involved with high quality theatre and drama and we are happy to meet that need! Theatre is a great way to make new friends, gain valuable skills and also generates a sense of community which benefits the whole community! In the last 12 months over 120 people have benefited from performing in plays, a further 20 have volunteered to support those performances. 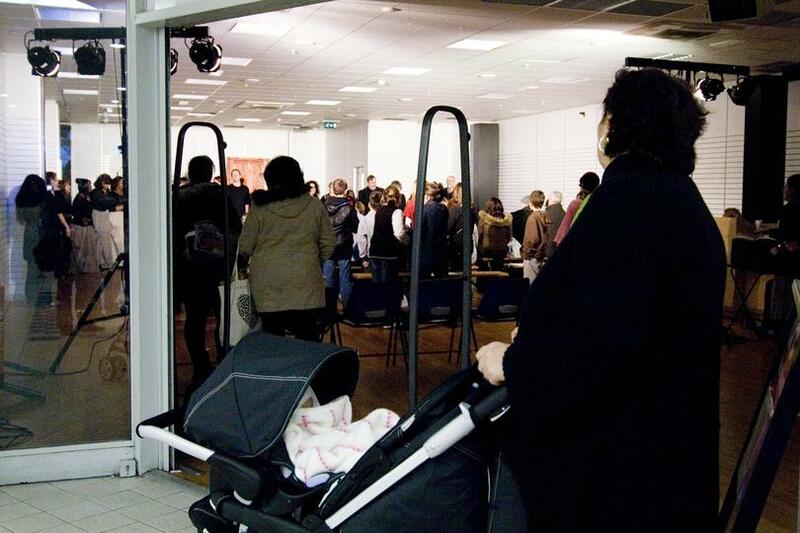 Over 1000 people have seen our free performances in venues including football clubs and shopping centres, of those 11% reported that they had never been to the theatre before. Participation has boosted skills of participants and 5% of community performers have gone on to paid work with our professional company. Others have gained employment in our office. 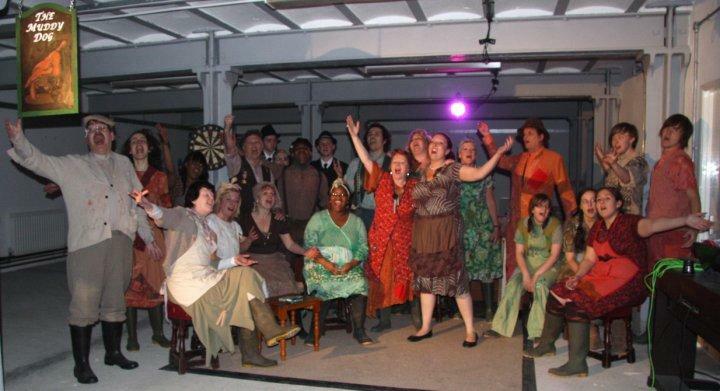 Arc is always looking for volunteers to join its pool of voluntary community actors. There are also opportunities to volunteer in the office and with other technical roles within the organisation.